Art Elements Challenge for January is to begin the new year by creating with a handmade artisan component from your stash! In my case, I was one of a group who were sent an artisan component by a member of the Arts Element group to use to help give those artisans a chance to destash. The idea is to help folks start the year 2018 with a clean slate. I was one of the lucky ones who received an artisan pendant to use. The component that I was sent was created by Art Elements member Jenny Davies-Reazor. The mixed media artist Davies-Raezor has a wide range from ceramic tiles, pendants and shrines to mixed media collage and ...more pendants! This pendant is an original hand sculpted pendant that was cast in plaster in order to create a mold. Each pendant is pressed and pulled from the mold, and finished by hand. She used earthenware clay, and glazed it on the reverse. Her work is diverse - but unified in its inspiration: nature, mythology, goddesses, archetypal symbols. I was thrilled to have an opportunity to work with a beautiful pendant that has a crescent moon hovering in the swirly night time sky. 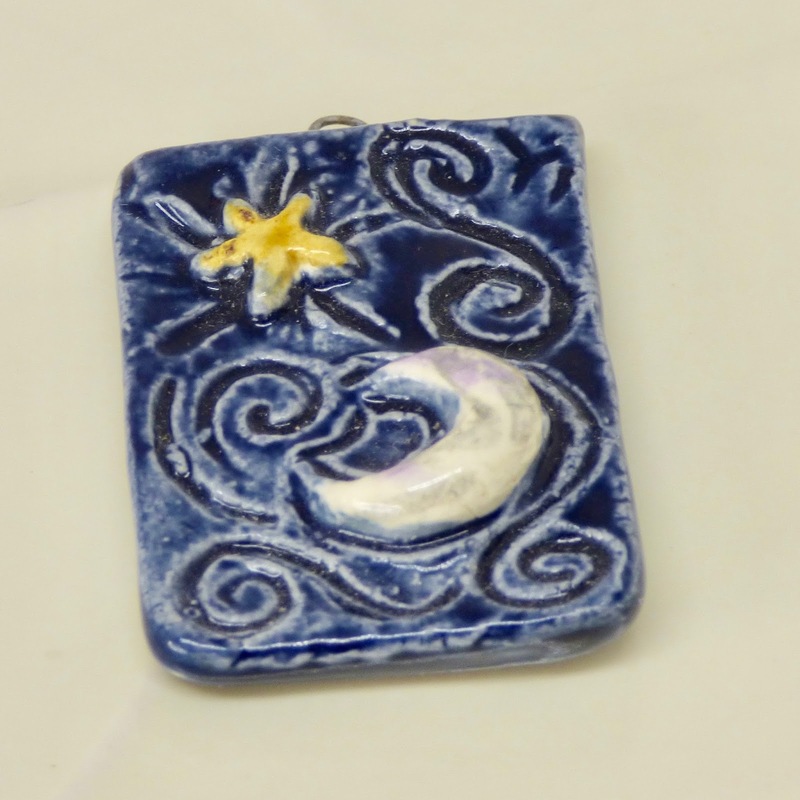 The crescent moon ceramic has a textured pattern of moon, stars in the sky. 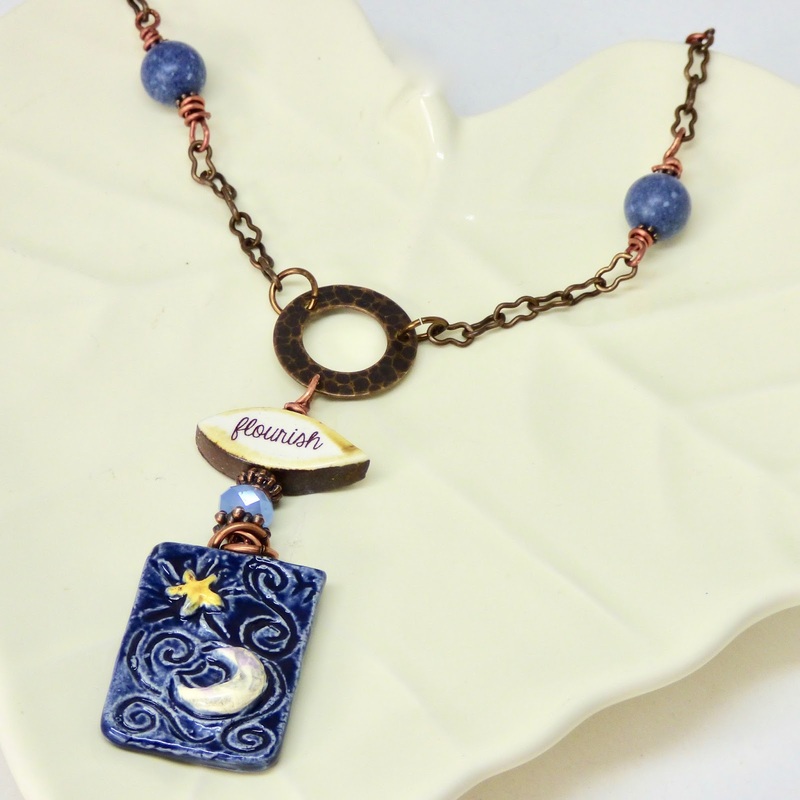 I added a handmade ceramic "Flourish" word bead to the moon pendant to add some additional symbolism, color and interest. I attached the word bead by Scottish artisan Grubbi. The focal that I created is attached to a hammered copper ring. 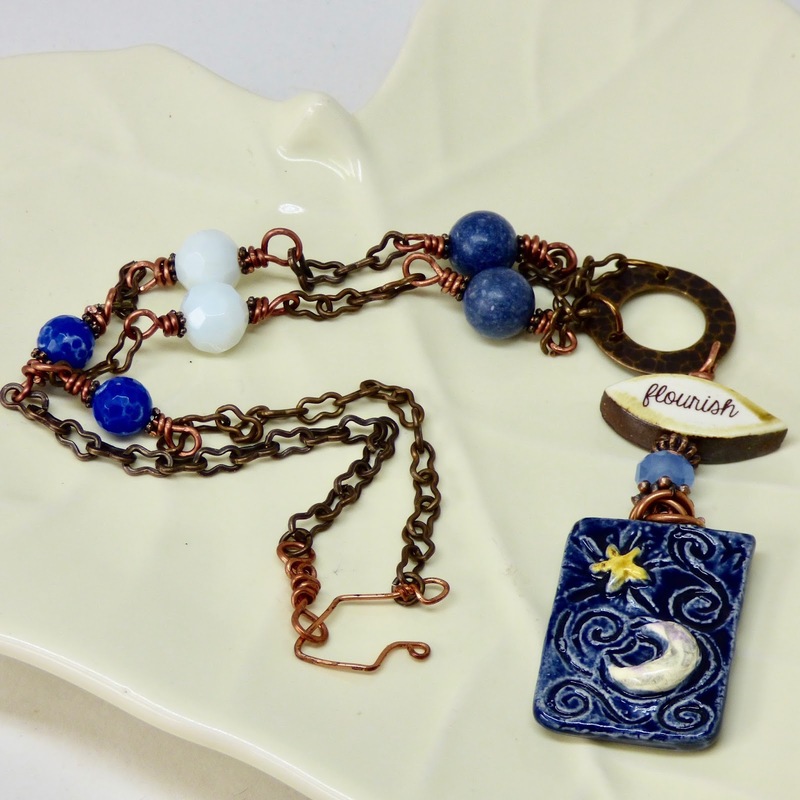 I then used antique copper chain and wire to add some white and blue beads. One of my handmade artisan copper clasps holds the necklace together. The necklace is a perfect graduation, anniversary, birthday, or valentine gift and is available for purchase here. Please check out what the others created. We all love comments. Feel free to let us how much you love our creations! Nice piece, Kathy! I love Jenny's work! Very pretty necklace! I like that you used copper for the piece, gives it a real "warm" feel! Nice work. 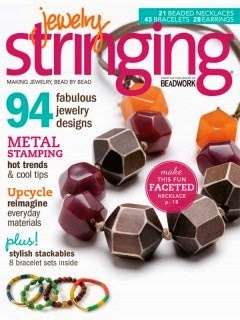 I like the oval shape of the word bead, with the rectangular pendant and the round hammered copper. Really pretty piece, Kathy. 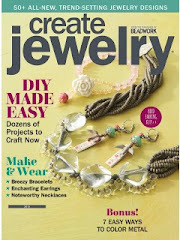 I love the word bead and the mix of brass and copper! 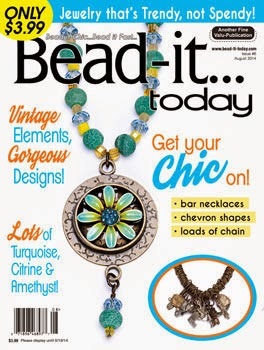 What a beautiful design, I love the word bead it really goes beautifully with Jenny's pendent! Niky-Thank you! I appreciate your comment. I am honored! I love it! And your words are so kind - I should get you to write press for me. LOL. Thanks for joining the fun this month! Thank you for playing along with us! I love how every component you used relates back to Jenny's pendant in some way. Delicate and bold all at the same time. This is lovely! 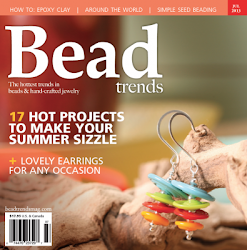 I like the word bead with the pendant. Great necklace! I always love your colour choices, this one's another stunner! I love Jennys pieces and have a wonderful collection of my own, but I have yet to make some of them into truly inspired pieces like this one. Beautiful finished piece. I love the design! Jenny’s components are such fun to work with & that word bead adds the perfect touch! I love this piece...looks so fun and whimsical. The copper goes so well with the design and I think the word bead completes it all. You really did Jenny's work justice and gave it a home!